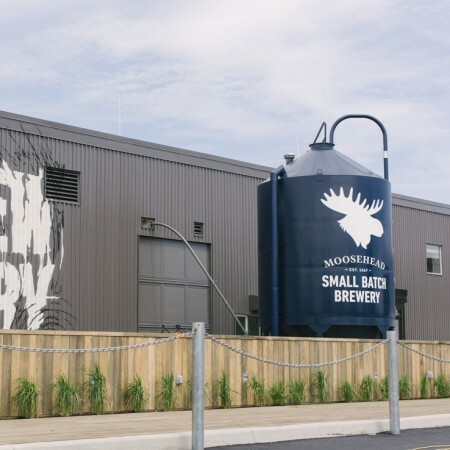 SAINT JOHN, NB – Moosehead Breweries has announced that the Moosehead Small Batch Brewery will be opening this weekend in Saint John. 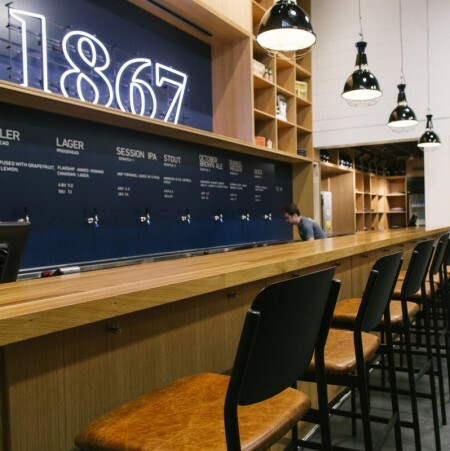 Located at the main Moosehead plant at 89 Main Street West, the Small Batch Brewery features a 20-barrel brewing system and 3-barrel pilot system, taproom, growler station, and retail shop selling packaged beer and Moosehead branded merchandise. Set to open tomorrow (Saturday June 9th) at 10:00 AM, the facility will be offering five new beers at launch – Stout (6.5% abv, 40 IBU), Dunkel-Weizen (5% abv, 12 IBU), Bock (6.7% abv, 42 IBU), Session IPA (4.5% abv, 54 IBU), and October Brown Ale (5.5% abv, 25 IBU) – with the latter based on the recipe of the first beer Moosehead founder Susannah Oland brewed in 1867. A selection of core Moosehead and affiliated brands will also be available on tap and to purchase in the retail store. For more details, see the Moosehead Small Batch Brewery Facebook page.